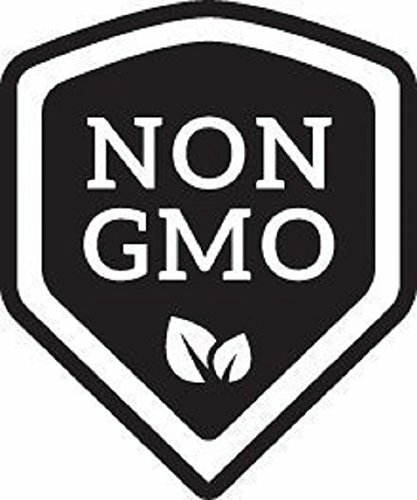 Product prices and availability are accurate as of 2019-04-19 20:53:43 PDT and are subject to change. Any price and availability information displayed on http://www.amazon.com/ at the time of purchase will apply to the purchase of this product. 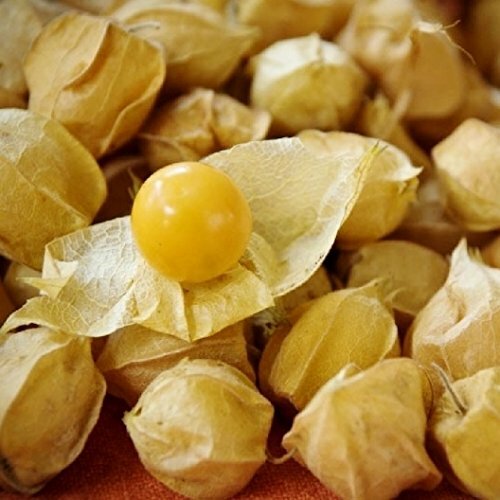 Grow Heirloom Pineapple Tomatillo Seeds. Thriving in full sun, this fun twist on the traditional Tomatillo offers a sweet, pineapple flavor to chutneys, salsas, jams and sauces. 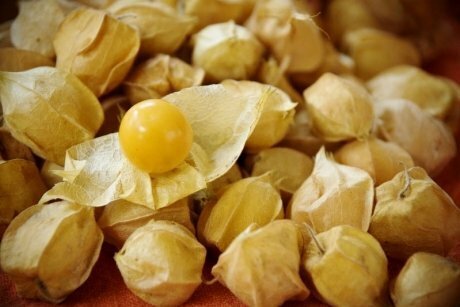 Cherry-sized fruit, look for it to change from green to gold to mark maturity. Heavy self-seeder, you will happily see tomatillo volunteers crop up in future gardens. 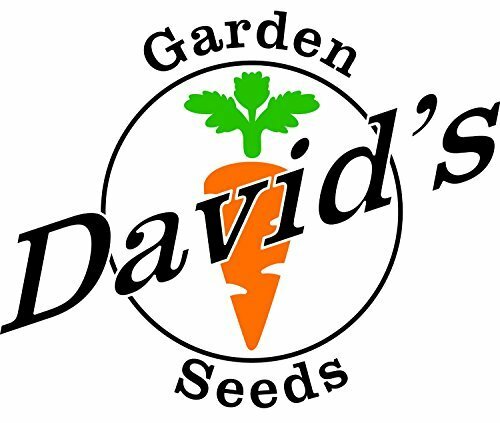 David's Garden Seeds is a Veteran owned business that has been providing quality products since 2009.